Have you perhaps heard of “frequencies” but aren’t really sure what they are? 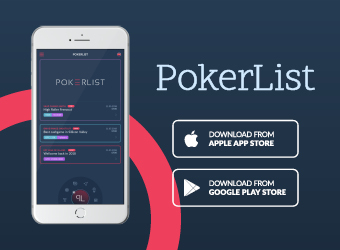 If you’re looking to take your poker game to the next level, that – along with in-depth knowledge of player tendencies – is something you’re got to master. 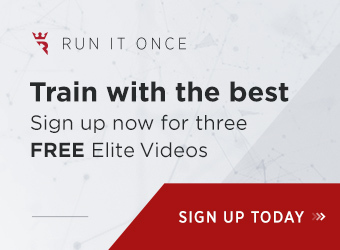 James “Splitsuit” Sweeney’s new course, The One Percent video series, takes a deep dive into these concepts that are essential to improving your game. Plus, Sweeney’s personal support as you go through the course is a huge selling point! With such immense fields these days, navigating MTTs (multi-table tournaments) can seem like trying to cross a minefield. As poker players have gotten better, you’ve got to study hard and up your game to ensure you’ll still get a positive ROI. 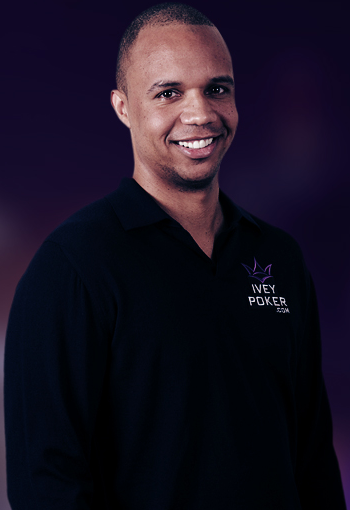 If you’re looking to hone your multi-table tournament skills, PokerNerve’s MTT Training course, which we review extensively here, will provide you with the tools you need to consistently go deep and notch great results. 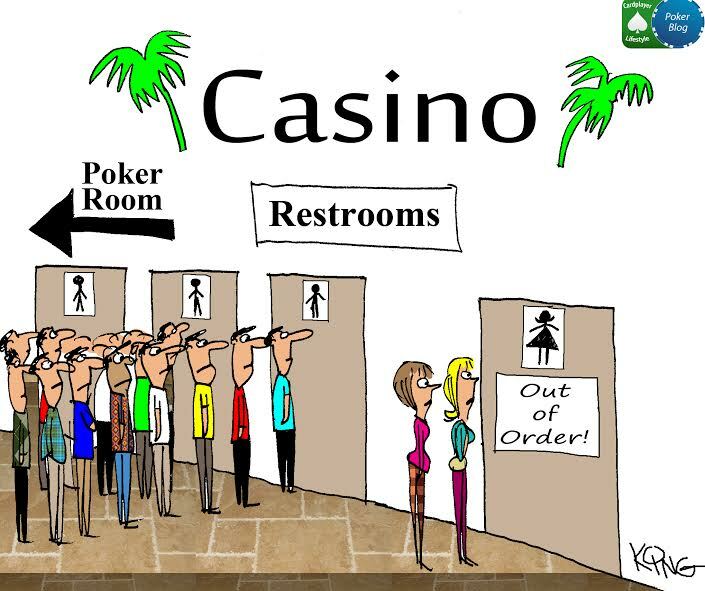 Poker is getting tougher and tougher these days. Sometimes it can seem like everyone has mastered preflop play. Thus, it’s important to have a solid c-betting and barreling strategy, to know how to best proceed post-flop. 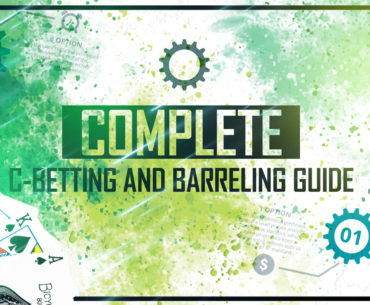 In MyPokerCoaching’s Advanced C-Betting and Barreling Guide, which we review extensively here, you’ll get all the tools you need to develop a strong post-flop game that will surely serve you well at the poker tables. 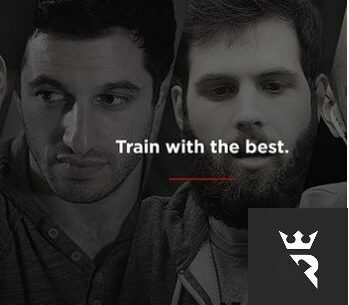 After five years of operations, most people have heard of Run It Once poker training by now. 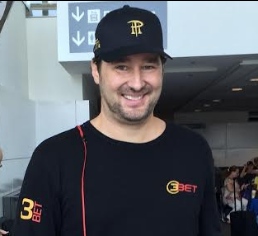 With that said, beyond knowing the brand name and that RIO was founded by poker crusher Phil Galfond, if you haven’t actually signed up to the training site, you might not know what distinguishes it from the competition. 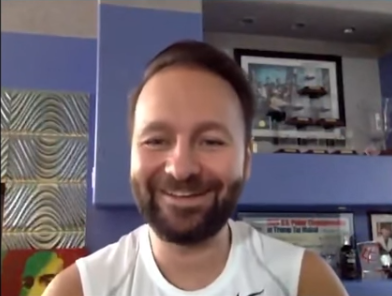 In this interview, Phil gives us a full primer on what Run It Once is all about, what new signups can expect, and what specifically makes RIO unique as a poker training site. Enjoy the read. 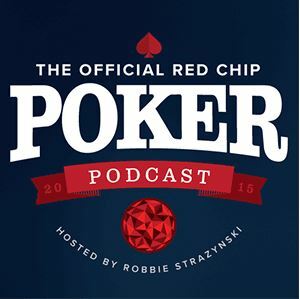 Who out there wouldn’t be happy to improve their poker game? 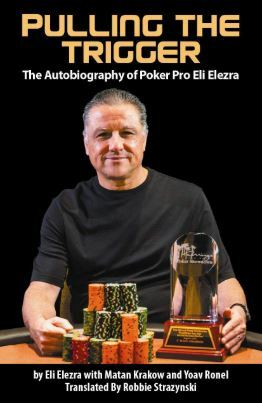 Specifically, with Pot Limit Omaha (PLO) continuing to grow in popularity, it seems rather worthwhile to develop and hone your skills in “the great four-card game.” As you learn the ins and outs of a game that’s universally agreed to be more complex than No Limit Hold’em, you’ll benefit from the teaching of some of the game’s greatest high-stakes players. 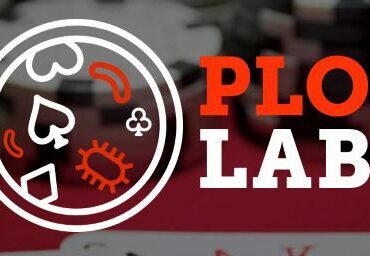 The Upswing Poker PLO Lab is a wonderful learning tool to help you improve your Pot Limit Omaha game. In a nutshell, we think that signing up for the course is a no-brainer. In poker these days, any and every edge you can get is useful. 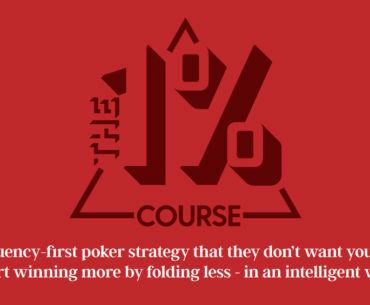 That’s why a solid preflop strategy is key to both maximising your win rate and minimizing your losses. In MyPokerCoaching’s Unexploitable Play course, which we review extensively here, you’ll get all the tools you need to develop a strong preflop game that will surely serve you well at the poker tables.